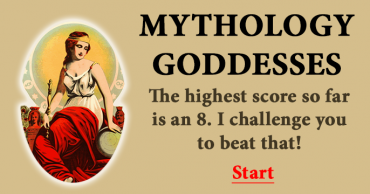 What do you know about Goddesses? 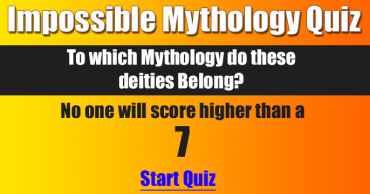 To which Mythology do these deities Belong? 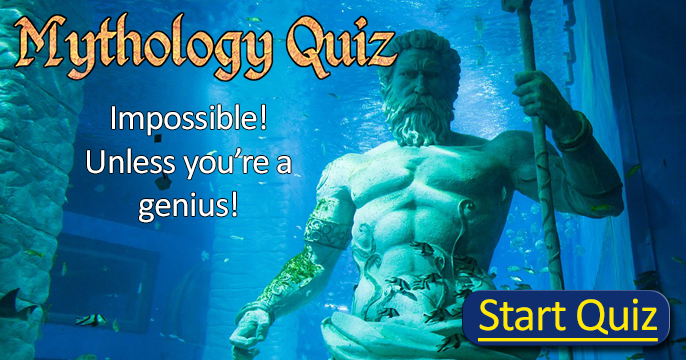 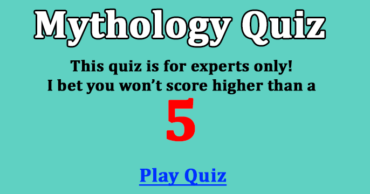 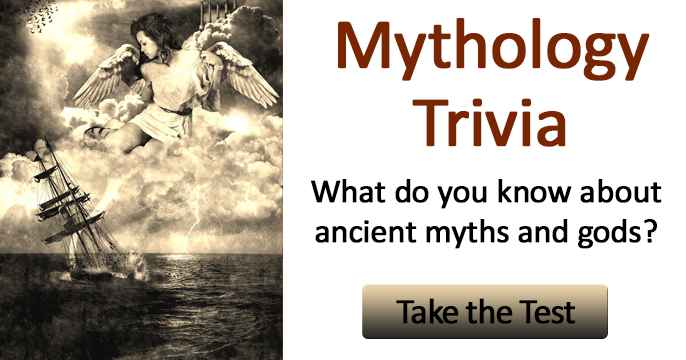 Can you pass this difficult Mythology test?